Leg warmers were very popular in the 1980’s, and the trend disappeared as quickly as it caught on. But guess what? 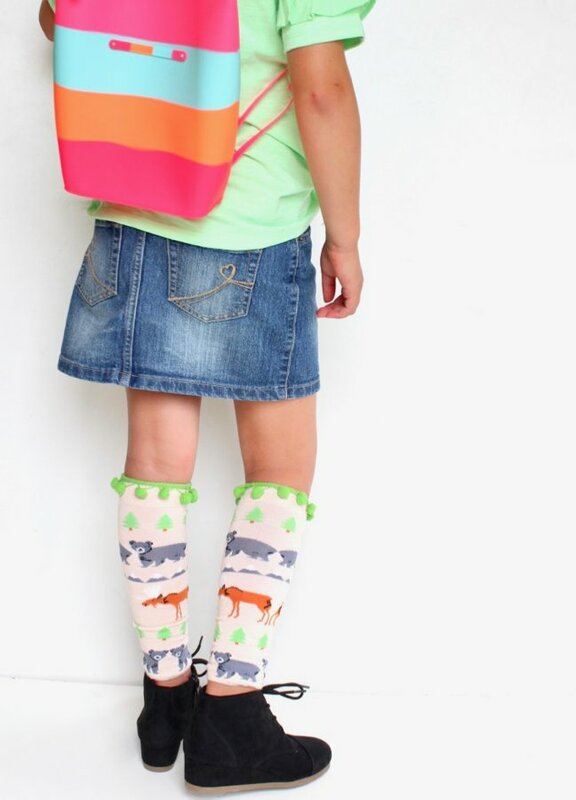 Leg warmers are BACK! And just in time for the fall weather that will arrive in a few weeks. 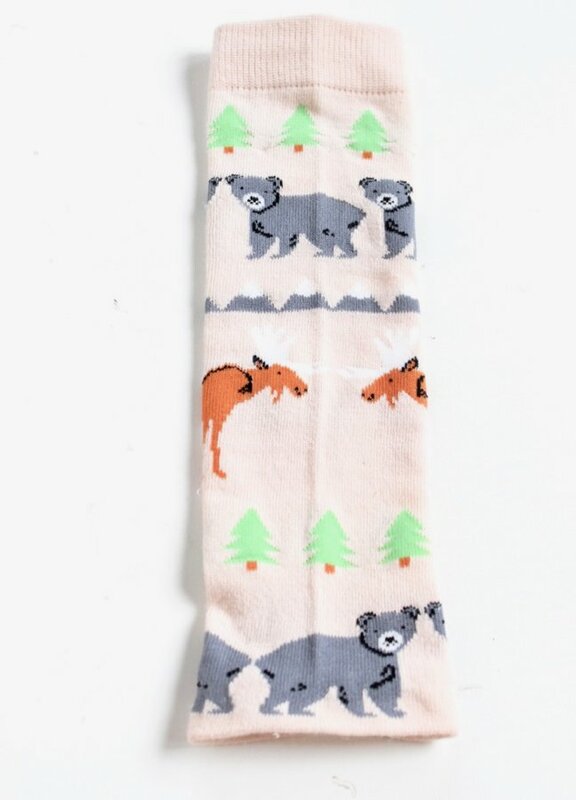 They are cute and certainly make a fashion statement, but they have a practical use, too – they actually keep legs warm. In any case, stores are taking advantage of the trend by charging sky-high prices, which is why I made DIY leg warmers my latest project. 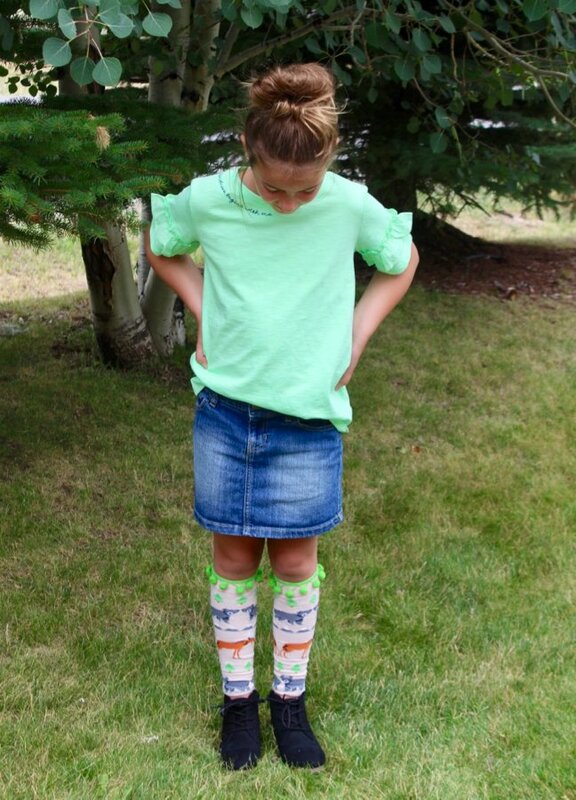 There’s already a chill in the air in Colorado, but my daughter is not ready to put away her skirts and shorts just yet. Enter leg warmers. We found fun women’s knee-high socks at Target, and since they didn’t fit her feet as socks, we transformed them into DIY leg warmers. She wears them over pants, under boots (with the top of the leg warmer showing above the boot), or with skirts. All perfect for back-to-school outfits. 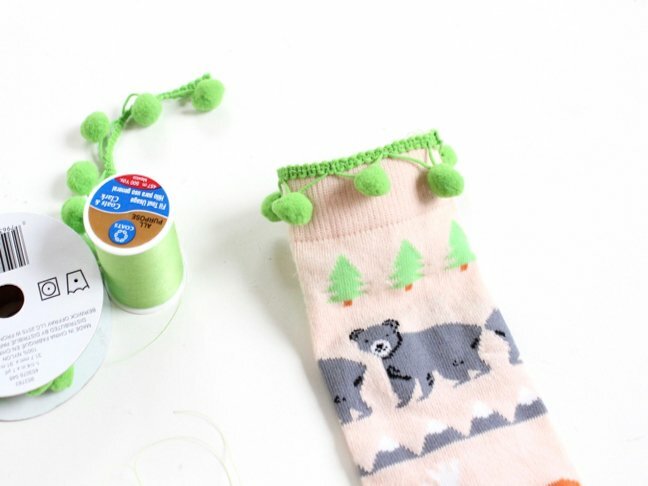 All you really need to make DIY leg warmers is an old pair of knee high socks in your drawer. 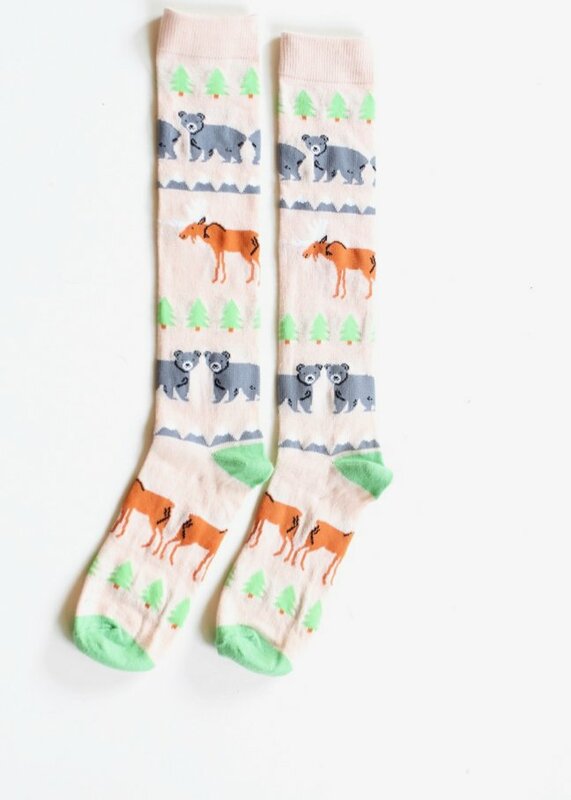 You can also hit Target or another store and buy a cute (and cheap) pair of colourful socks in a larger size to use. 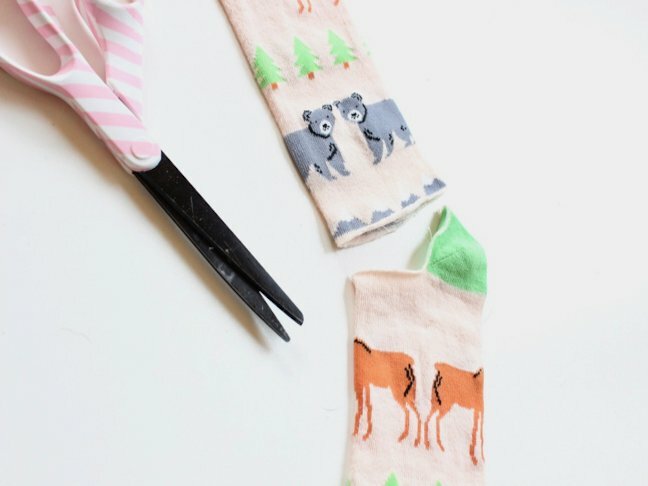 No sewing machine needed, and the frustration level is low with just three easy steps. Step 1: Cut the heel and toe off from the bottom of the socks. 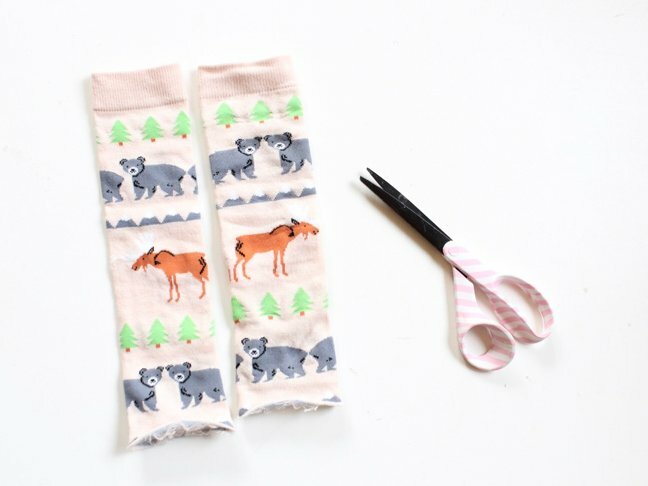 Step 2: Flip the bottom inch of the socks outward so you can see the inside of the sock. Apply pieces of Peel N Stick Tape along the edge. This stuff is amazing because it really works! 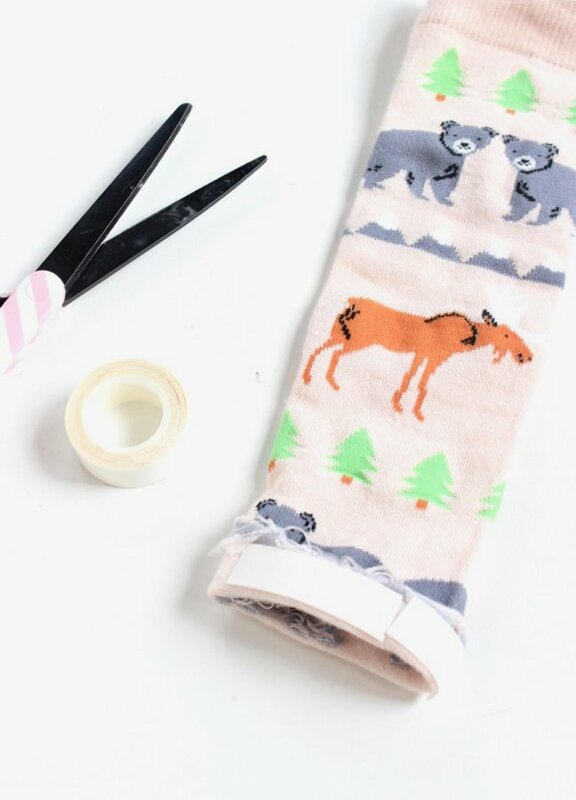 Next, peel the tape off, and flip the bottom of the sock back inward. Press it into the inside of the sock. 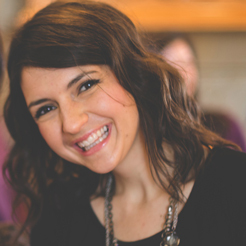 Once the tape sticks, it’s set, so make sure it’s straight when you flip it inward. Step 3: You’re done transforming the socks into leg warmers. That’s how easy this project can be! My daughter wanted a little more flair, so we added pom-poms to the top of each leg warmer. 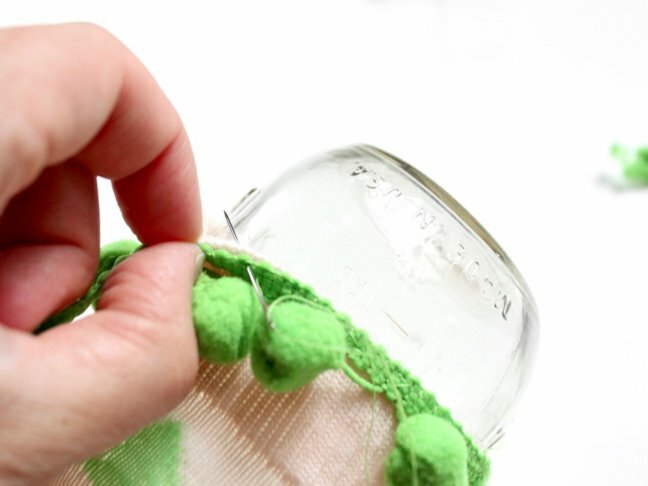 To do this, you will need a needle and thread. The pom-pom ribbon was not elastic, so I wrapped the top of the leg warmer around a glass (close in size to the width of her leg), and hand-sewed the pom pom ribbon to top outer rim of each sock. 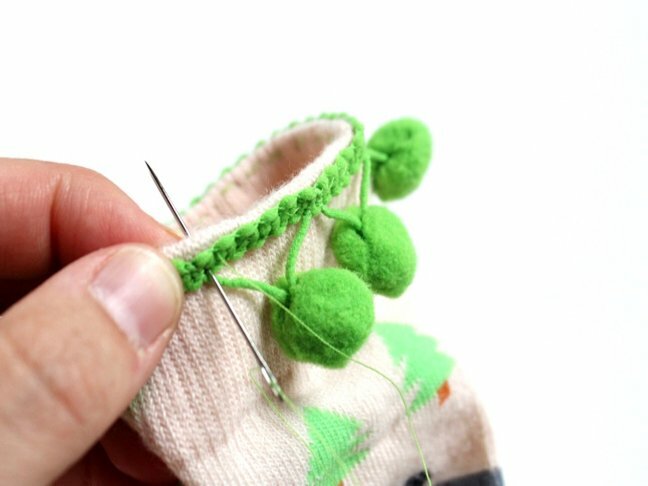 Once the needle is threaded, tie a knot at the end, and begin to go in and out of the sock and ribbon until it is all the way around. Make sure to tie a knot with the last stitch.